← If You Want to Study Occupy Wall Street, Go to NYU. Well, lucky you. You go to school in New York City, the epicenter for all things theater and entertainment. But unlucky for you, you’re also a college student on a budget, which means you don’t have all the money in the world to spend on show after show after show. However, you’re about to feel lucky again when I tell you how you can go to your favorite show for a heavily discounted price, and sometimes, even free! If you’ve never heard of Student Rush, you’ll want to listen up. Through this organization, students can look up shows or events they want to go to and get heavily discounted prices on tickets, and some are even free! 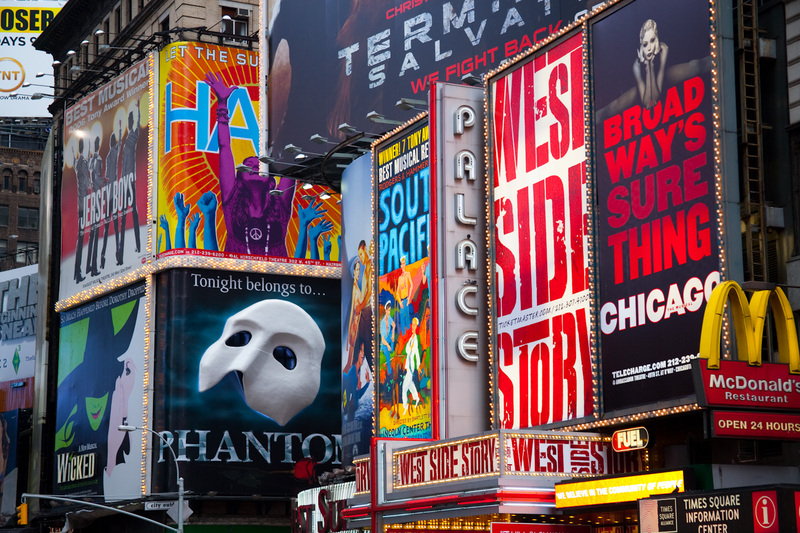 Student Rush offers tickets to shows on and off Broadway, TV Shows, theater shows, comedy shows, museums, and more in New York City. Although this is only open to registered users of Student Rush, registration is free, so there really is no excuse to not take advantage of their glorious deals. Usually the use of these Student Rush tickets require a valid student ID but that should be no problem if you are actually a currently enrolled student and not pretending to live vicariously through your younger sister. Another great thing about Student Rush is that you don’t have to be in college to take advantage of it. When my friends and I were in high school, we bought tickets through this organization to see Spring Awakening, and lucky we were because that was the last year the show was on Broadway. 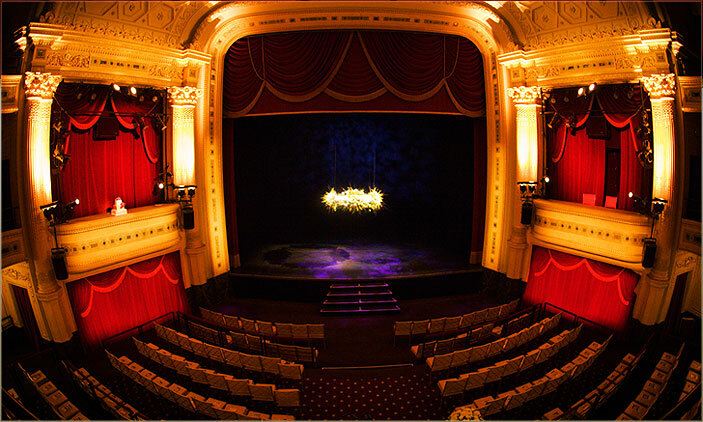 (After it ended production in New York, it could only been seen on it’s national tour, and the show just ended production in May 2011.) If I recall correctly, we paid just $15 a piece for tickets that were originally priced $75 each. If you are interested in saving money while having a great time (who isn’t?! ), check out StudentRush.org and start planning your next night out! This entry was posted in Expenses, NYC Vs. Anywhere Else You'd Attend College, Saving Money and tagged Broadway, Broadway Tickets, Cheap Broadway Tickets, Cheap Comedy Show Tickets, Cheap Museum Tickets, Cheap Off-Broadway Tickets, Cheap Student Rush Tickets, Cheap Tickets NYC, Cheap Tickets Off-Broadway, Cheap Tickets on Broadway, Comedy Shows, Comedy Shows NYC, Free Admission Museums NYC, Free Broadway Tickets NYC, Free Student Rush Tickets, Free Tickets NYC, Go to TV Shows, Inexpensive Broadway Tickets NYC, Inexpensive Off-Broadway Tickets NYC, Inexpensive Theater Tickets NYC, Museum Tickets NYC, Museums in NYC, Off-Broadway, Off-Broadway Tickets, Student Rush, Student Rush Broadway Shows, StudentRush, StudentRush.com, StudentRush.org. Bookmark the permalink.